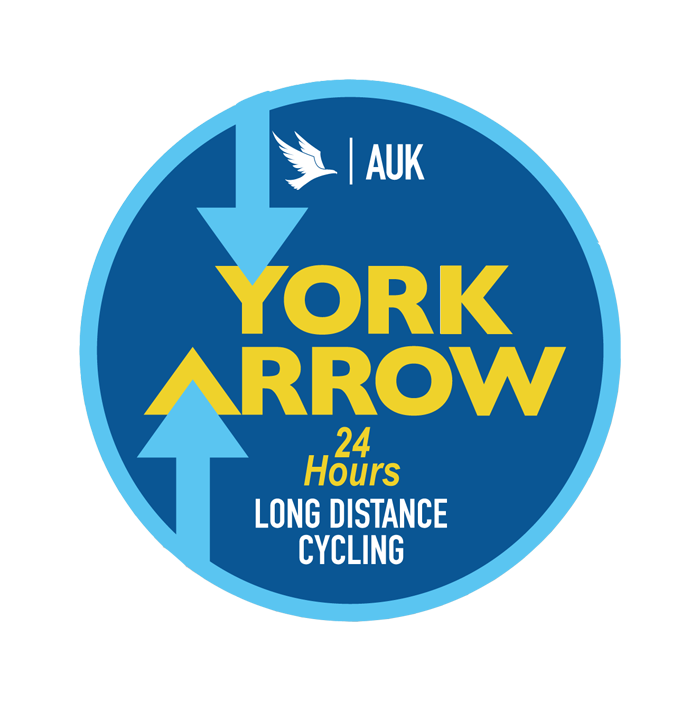 The Easter and Summer Arrows to York are team events, based on the format created by Audax Club Parisien for the Flèche Vélocio, in which teams head to the traditional Easter cycling rally in Provence (France). 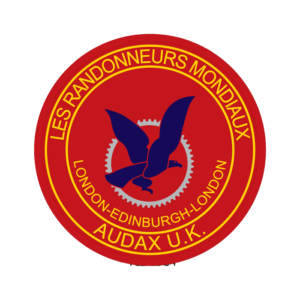 The Easter Arrow is validated by Audax Club Parisien as the UK’s equivalent to the Flèche Vélocio. 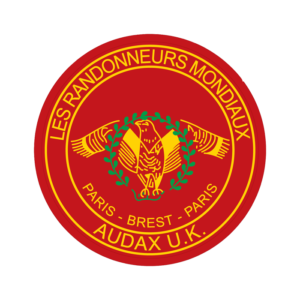 It may be substituted for the Flèche Velocio when claiming your Randonneur 5000 and 10000 awards from ACP. 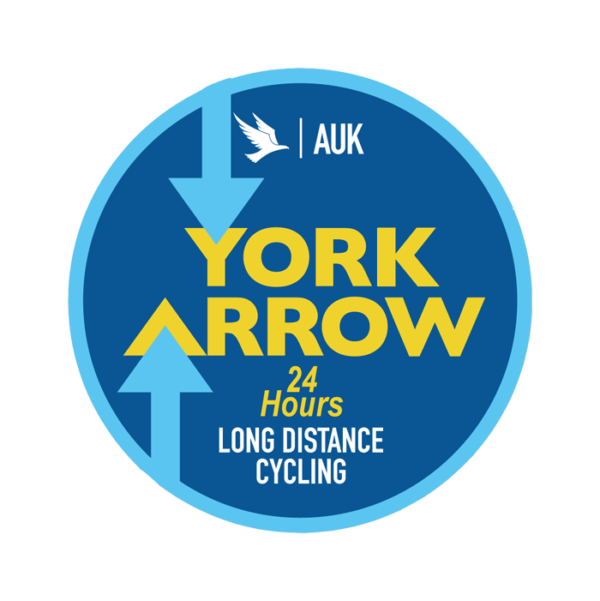 The Summer Arrow is run to the same rules but is only validated by Audax UK. 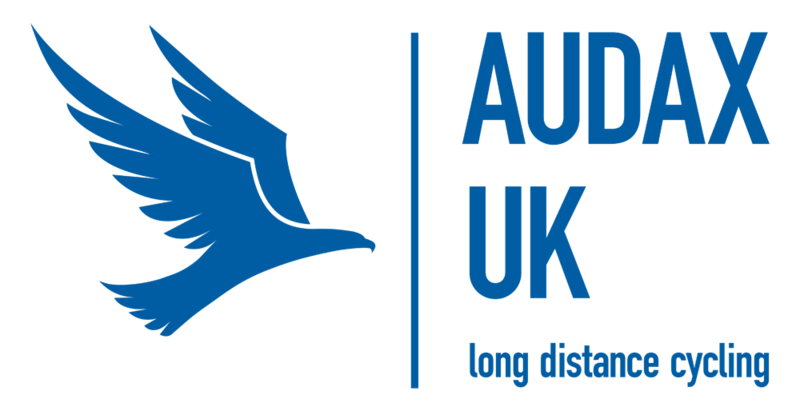 Either event may be used towards the AUK Brevet 5000 and other AUK awards.